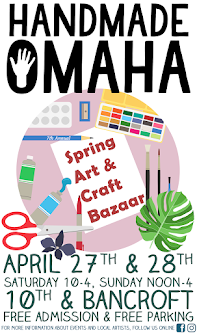 Purses and pouches from LizAnn Necessities are a must shop at the Handmade Omaha Winter Art & Craft Bazaar November 24th and 25th at 10th and Bancroft! 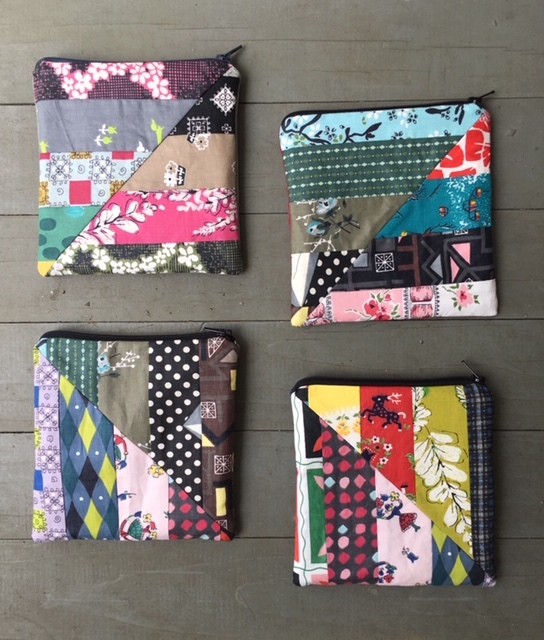 We can't wait to get our hands on one of those reusable snack bags! Exciting news! 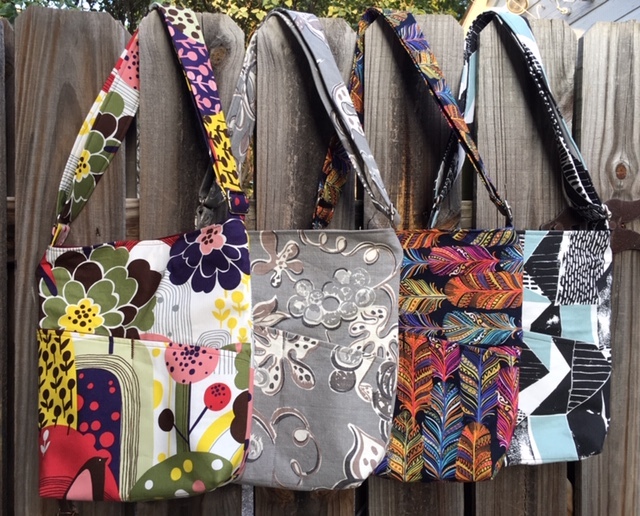 After 8 years of making one-of-a-kind purses, Liz is launching a co-brand: LizAnn Vintage to showcase purses and bags made with all the vintage colors and patterns you love.